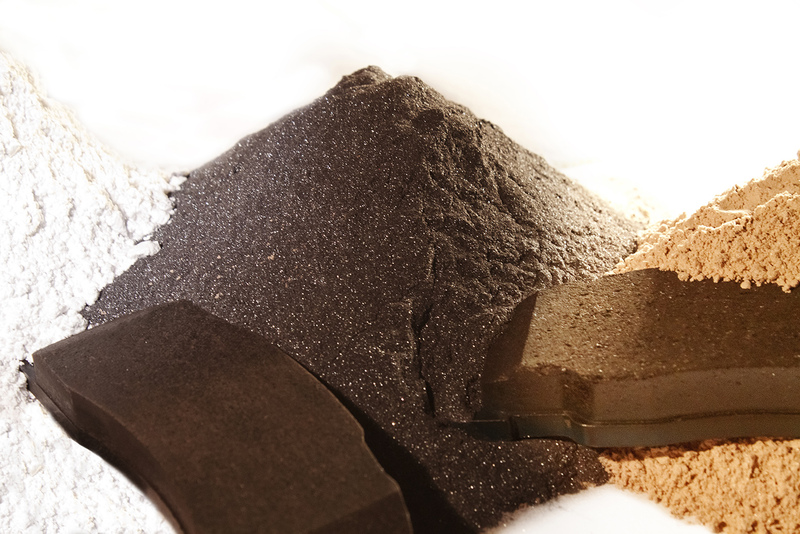 Waldenstein ore contains a natural iron oxide (Fe2O3) which distinguishes it from other iron ores a.o. with its metallic grey luster. 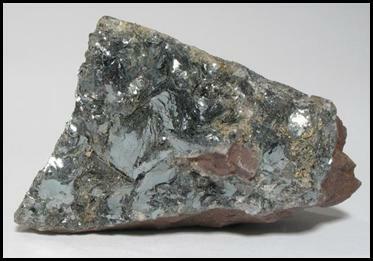 Its lamellar structure – resembling that of mica – has also given it its name. 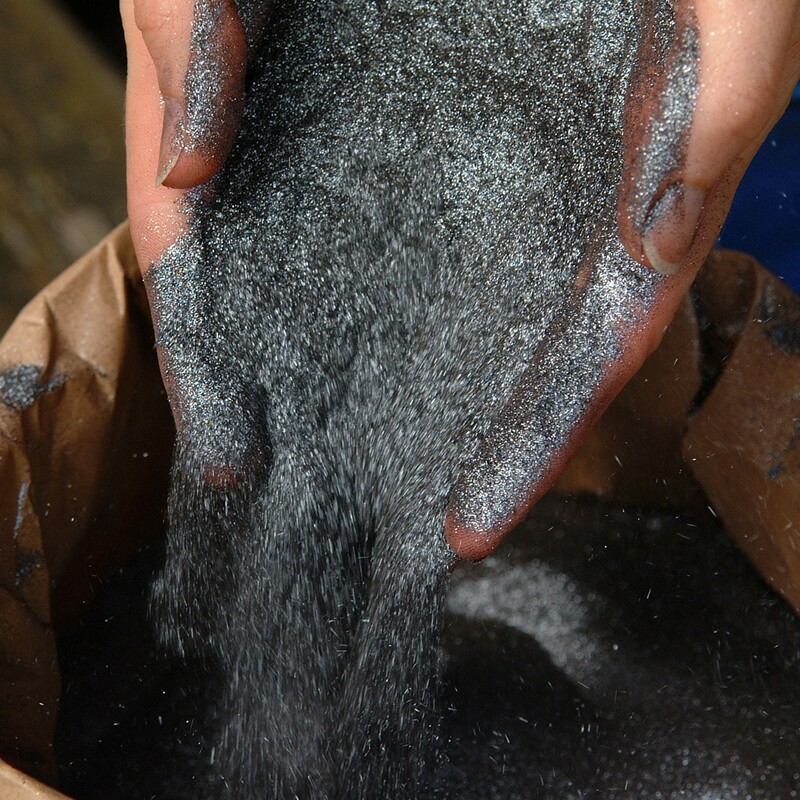 Through a process of drying, grinding, screening and cleaning, the rock, which is also known as hematite, is turned into a soft, grey lustrous material with lamellar particles. 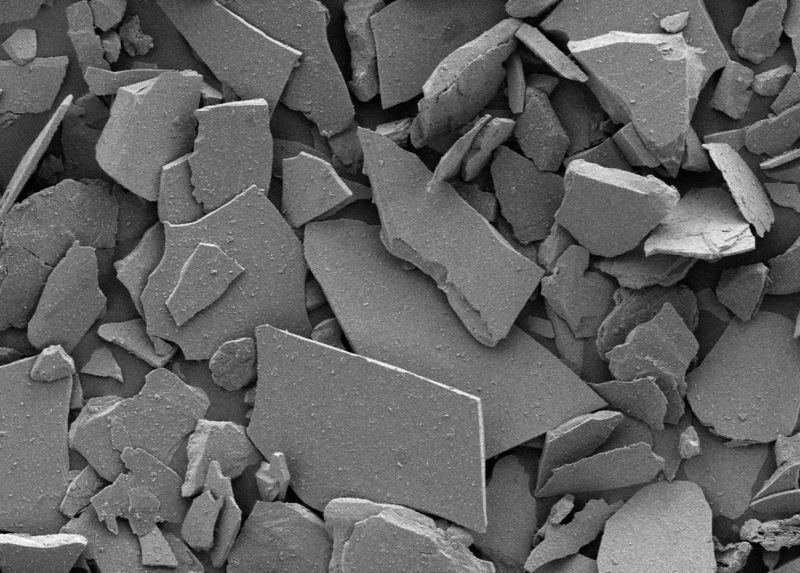 It is precisely this lamellar structure and the strict adherence to a given grain size distribution that allows its use as a color pigment, with properties which cannot be achieved by any other type of micaceous iron oxide. We have a strong focus on Grade A products – quality comes first. 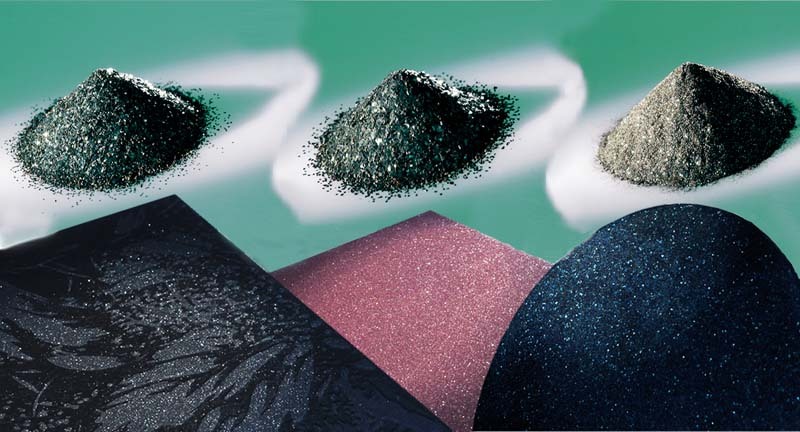 MIOX® Standard Grades AS, SG, DB are designed to meet these requirements.